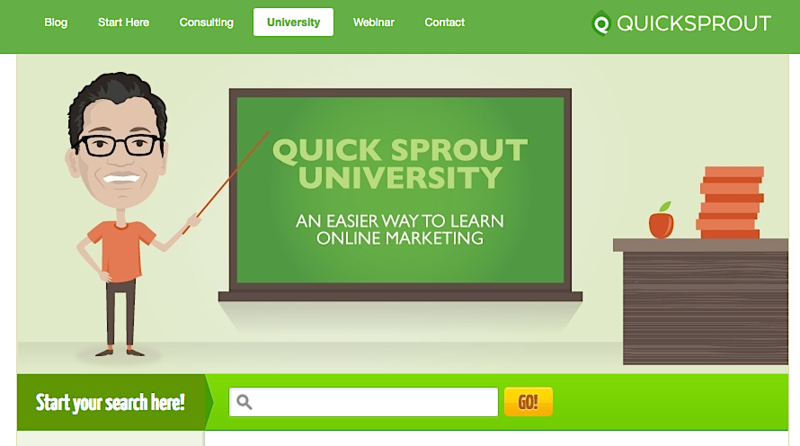 Where do you go to learn marketing? Read articles (lots of them!) on blogs like Backlinko, Moz, Search Engine Land, Quick Sprout, Single Grain, etc. and then implement what you are learning on your own website. If you don’t have a website, go to WordPress.com or WordPress.org and build one. It’s not difficult or expensive. There’s even a lot of free hosting solutions out there. Go buy a domain name for six, seven bucks. If you don’t do that, you’ll never really learn marketing, and every single good online marketer that I have met, they first got started by practicing stuff on their own website. I learned how to set up a blog. I learned how to set up hosting. 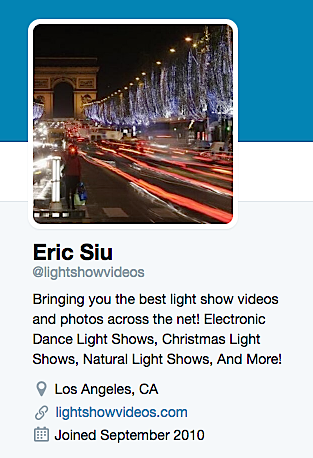 I learned how to set up and start doing things with SEO, and before you know it, I started getting rankings, I started getting organic traffic, and I started ranking number one for the keyword “light show videos,” which I thought was a major feat at the time. But these small wins all start to add up over time, and as I learned more and more, I actually ended up on Neil Patel’s blog, Quick Sprout, which is one of the most well-known marketing blogs out there, and there was a lot of stuff I didn’t understand. And we got on the phone, we talked about it, and I started learning more and more. You just have to be very, very focused on learning, and don’t even think about the money. Just think about what you’re learning, and then try to become a well-rounded marketer, like maybe go into one discipline first, but expand into other disciplines. So it’s not just about creating your own website and implementing what you’re learning online, but you also want to connect with other people within the space and start trading knowledge. Go to industry events, e-mail people, go to networking events, whatever it may be, and start trading knowledge in person or over the phone, or Skype, etc. I really like Quick Sprout, I like OkDork, which is Noah Kagan’s website, Search Engine Land is good, Marketing Land is good as well, Search Engine Journal. There’s a lot of good ones out there. Kissmetrics is really good, too. 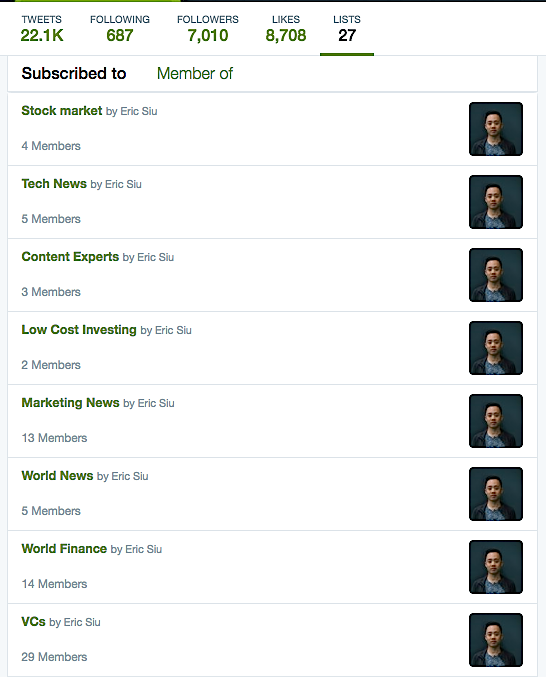 Well, I also go to Twitter and I make lists, so I use Tweetbot and I make a list of best SEOs, I make a list of venture capitalists I like, things that I’m interested in, and I follow those. And last, but not least, for now, there are certainly a lot of different ways to go about this, but I use Feedly as well, so I follow a lot of my favorite online marketing blogs. Oh, Jon Loomer is another great one. He teaches a lot of great stuff around Facebook ads. A lot of these sites produce so much content, it’s too hard to read them all, so I go based on social shares, the ones that have the most Facebook, Twitter, LinkedIn shares, etc. Those are the articles that I typically read. I also specifically only read detailed articles or guides. That’s the key thing, I think, talking about actionable posts. You don’t want to waste your time reading something that’s a couple thousand words and have nothing to show for it, so we want to go into a no-theory zone and avoid that stuff. And last, but not least, one of the biggest hacks is listening to podcasts, and they’re great because you can listen to them anywhere, in your car, on the subway, at the gym, while you’re running.